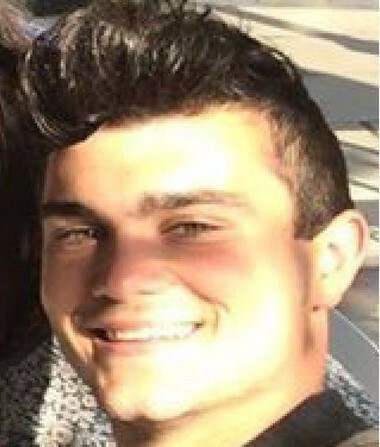 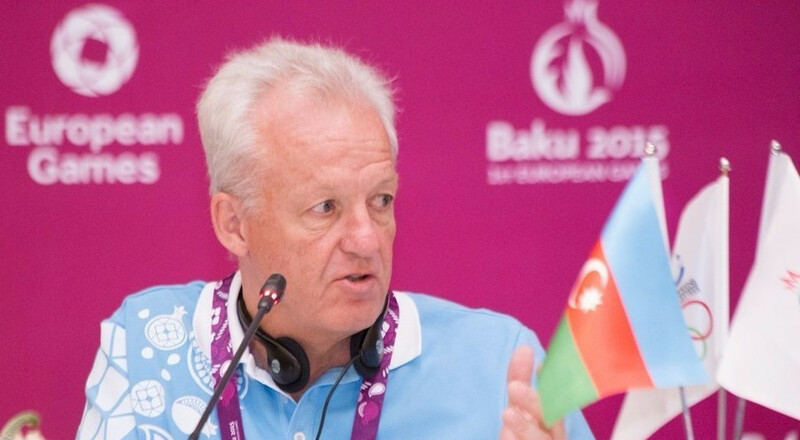 The family of a British ceremonies production team member tragically killed during a traffic collision at the European Games in Baku last year have launched a petition aimed at encouraging Azerbaijani authorities to improve road safety in the country. 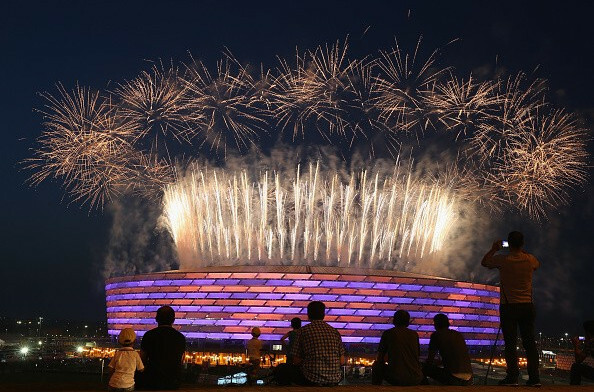 The company responsible for producing the Opening and Closing Ceremonies of the inaugural European Games in Azerbaijan’s capital Baku last year has been nominated for six Daytime Emmy Awards. 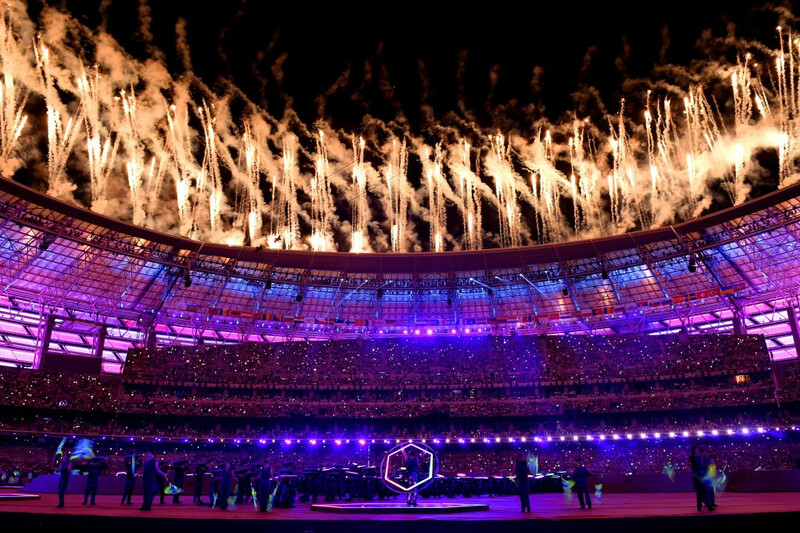 Britain's Simon Clegg has been appointed as the chief operating officer at Expo 2020 in Dubai, the same role he occupied at last year's European Games in Baku. 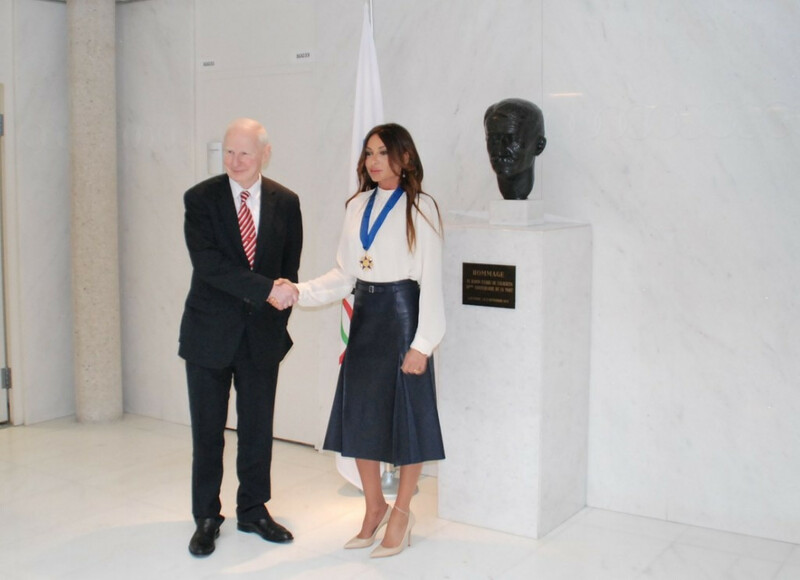 Azerbaijan First Lady Mehriban Aliyeva has been awarded the European Olympic Committees (EOC) Order of Merit here this morning in recognition of her "contribution to sport and the Olympic Movement". 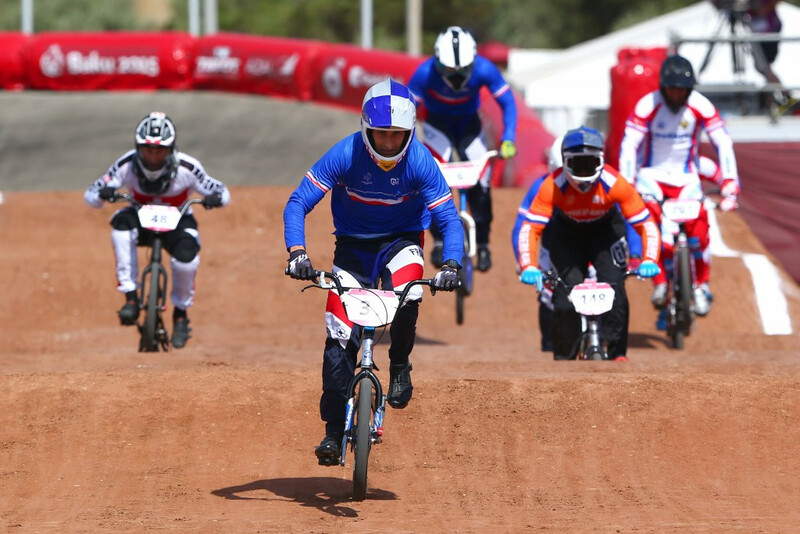 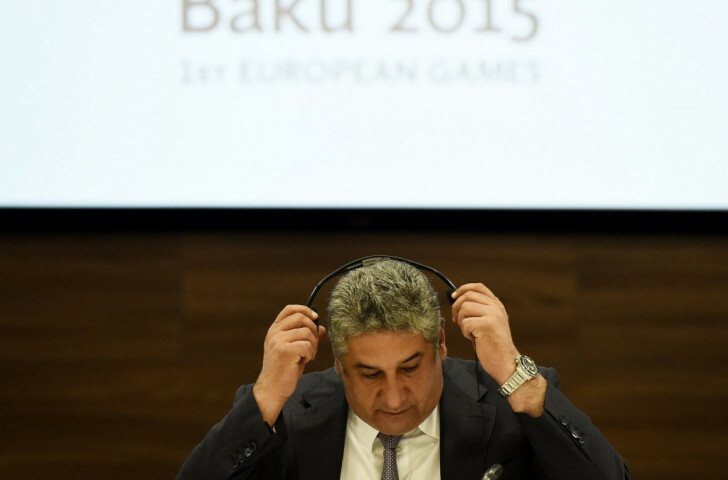 Azerbaijan Youth and Sports Minister Azad Rahimov has claimed the success of the European Games, which closed here last night, has not been overshadowed by criticism received internationally in the build-up, criticising those who have used the event to "further personal agendas". 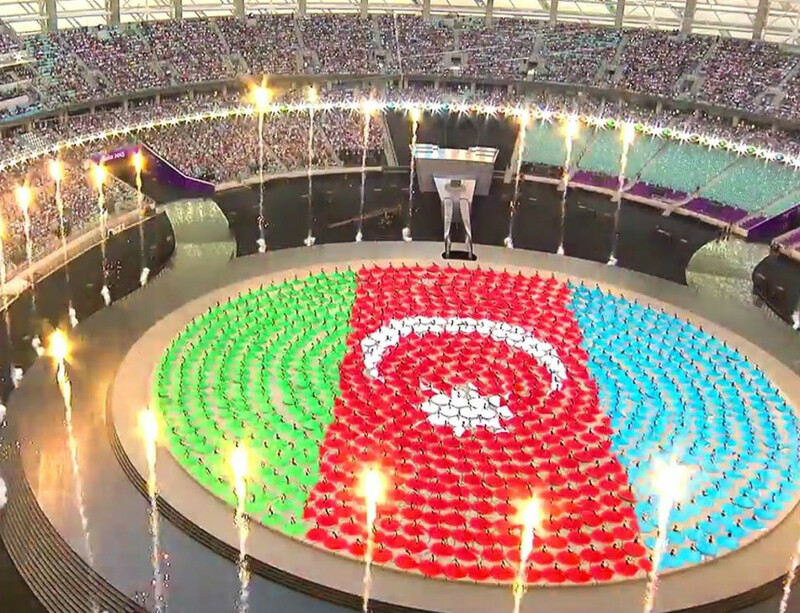 An array of British musical talent brought the curtain down on the European Games here this evening in a Closing Ceremony blending the old and the modern, as well as the Western and the traditionally Azerbaijani. 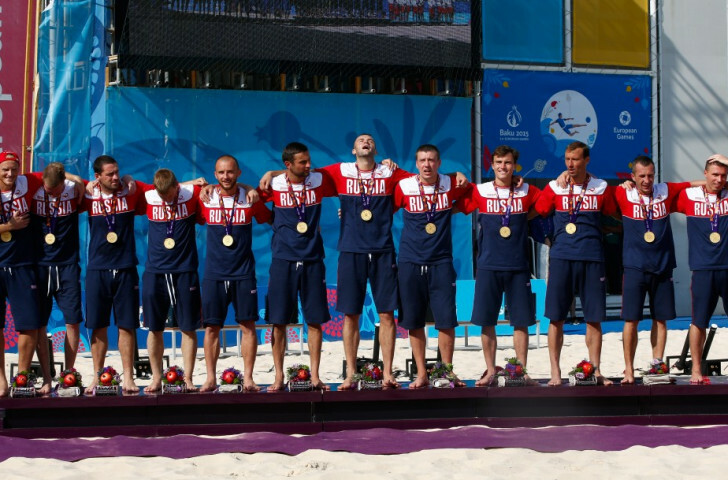 A double in the men and women's team events lifted France to the top of the European Games judo medal table here today. 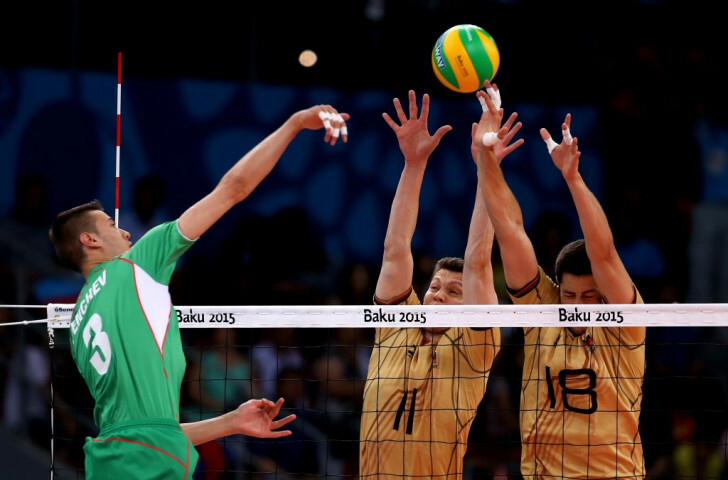 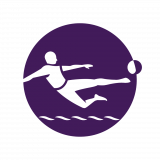 Germany held their nerve after squandering two match points in the third set of the European Games men's volleyball final here this afternoon, recovering their poise to win the fourth and claim a deserved 3-1 victory. 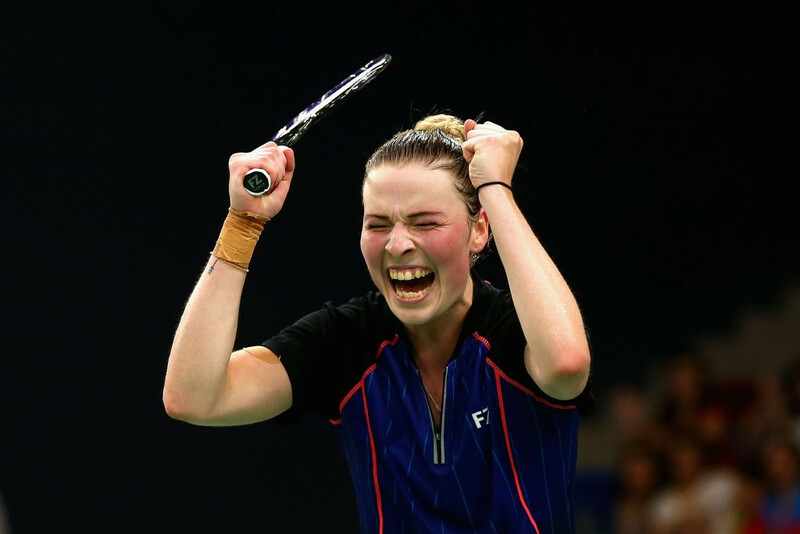 Danish gold in the European Games badminton event grew to three here today as Line Kjaersfeldt, the self-styled “queen” of the sport in her country, produced a suitably regal performance to claim the women’s singles title, shortly before Sara Thygesen and Niclas Nohr earned the mixed doubles gold to add to the one won in the previous night’s men’s doubles. Ireland ensured that Azerbaijan would have to share the glory on the final night of boxing at the European Games here tonight.